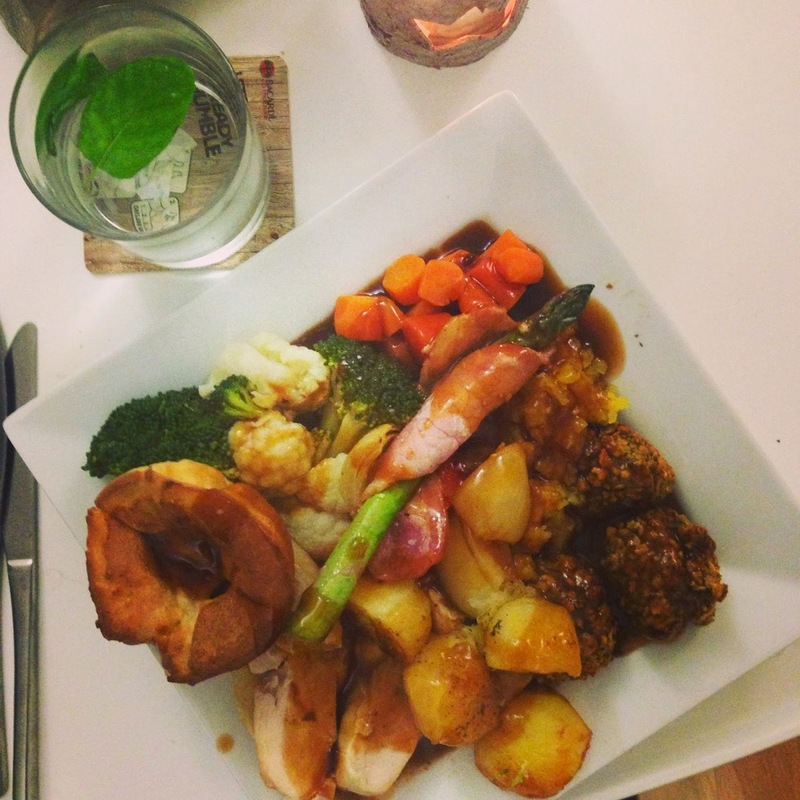 …cooked a massive roast for my boyfriend and I. This is only the second roast dinner I have ever cooked, and it’s nowhere near as good as my parents’ roast, but it’s not half bad. I made so much veg with it that dinner was sorted for three days after! …admired Christmas decorations in Central. 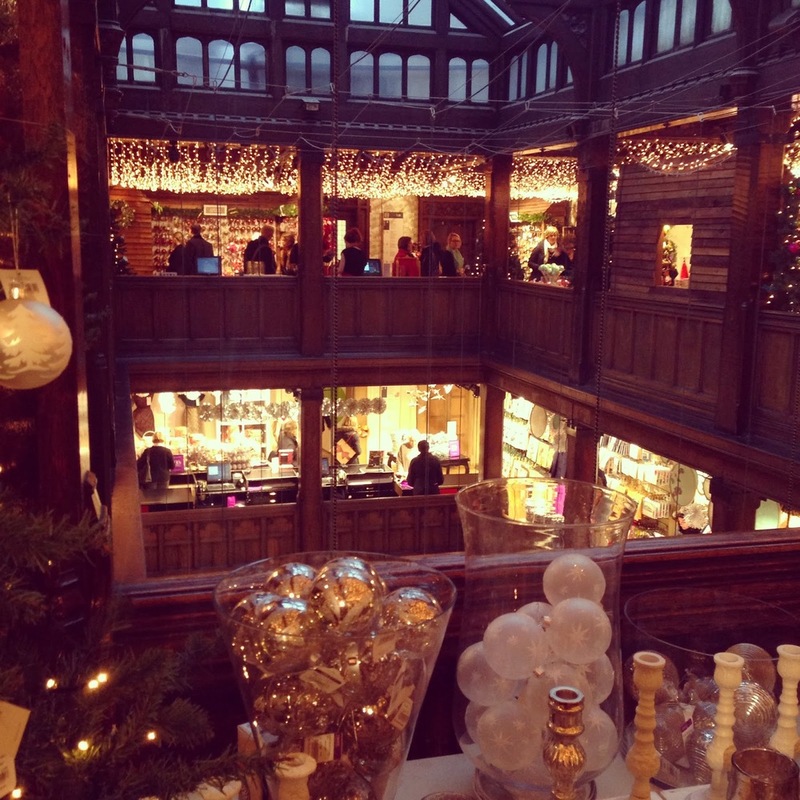 Liberty’s is one of my favourite department stores, and the Christmas section is just Pinterest worthy. 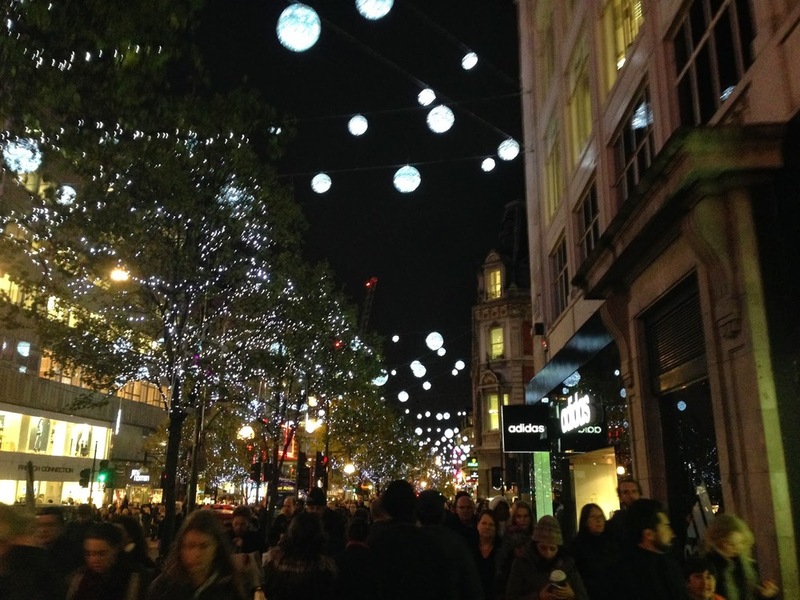 I hate Oxford Street this time of year because it’s so busy, but it does look pretty! Covent Garden is gorgeous too, and South Molton Street has beautiful arches all the way down that are impossible to photograph, but very pretty. 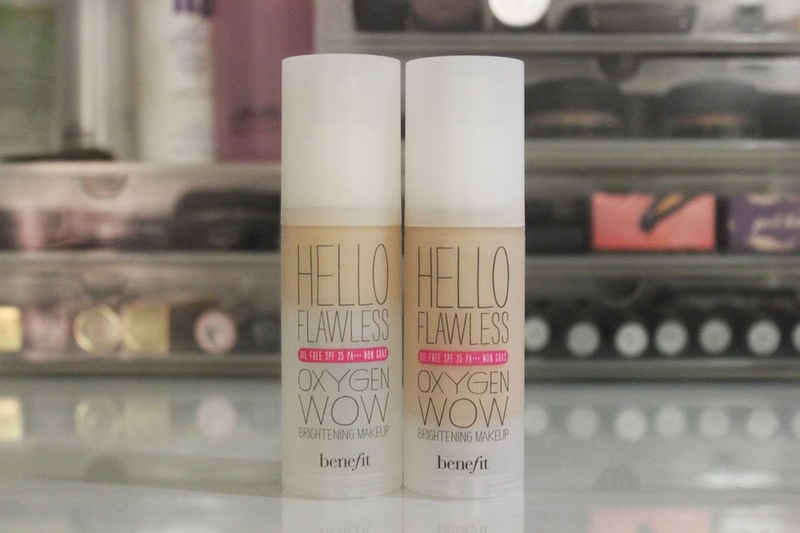 …fallen back in love with the Benefit Hello Flawless Foundation. I loved this at the beginning of the year, but stopped using it when I got a tan over the summer. Since my skin is still a good shade darker than it was this time last year, I picked up a different shade at the beginning of November (I’m aware they look totally identical in this picture, but they are different, I swear! ), and I’ve remembered why I love it so much. …Christmassed up my flat. 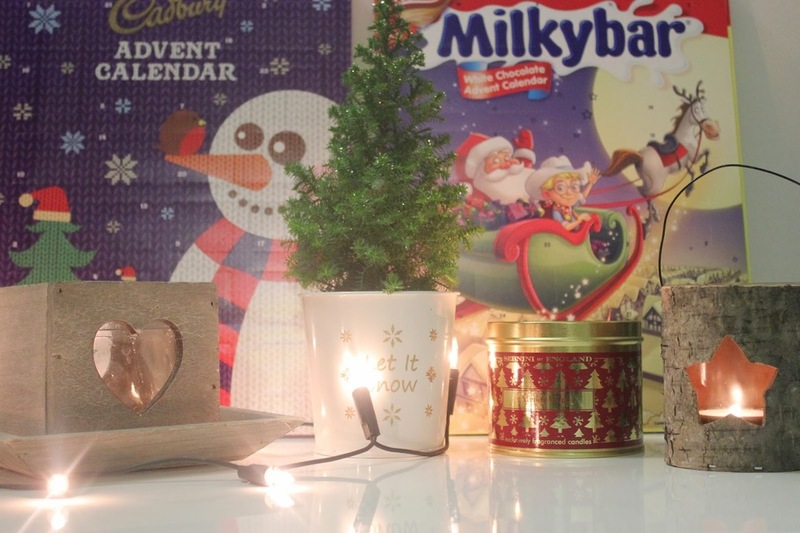 I’ve mentioned already that the boyfriend and I are heading home in less than two weeks, so there hasn’t been any point in decorating our flat, but I did buy a few little bits, mostly candles and some fairy lights, and then a teeny Christmas Tree, just to cheer the flat up a bit. I love these wooden candle holders, I just pop unscented tea lights in them, since the Mulled Wine Candle throws enough scent for the whole flat. …got my first Christmas presents! First off, can we admire all this beauty?! 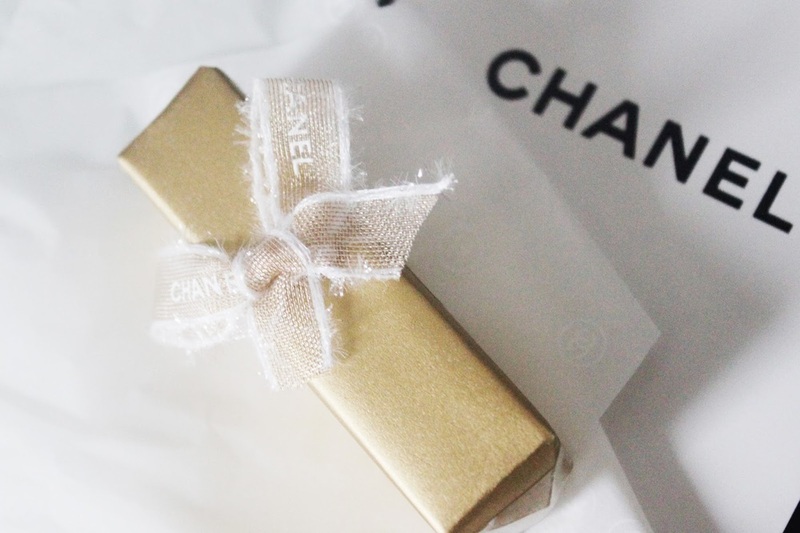 Chanel gift wrap is just gorgeous, the gold paper, monogrammed ribbon and Chanel Tissue paper….be still my beating heart! Beautiful! 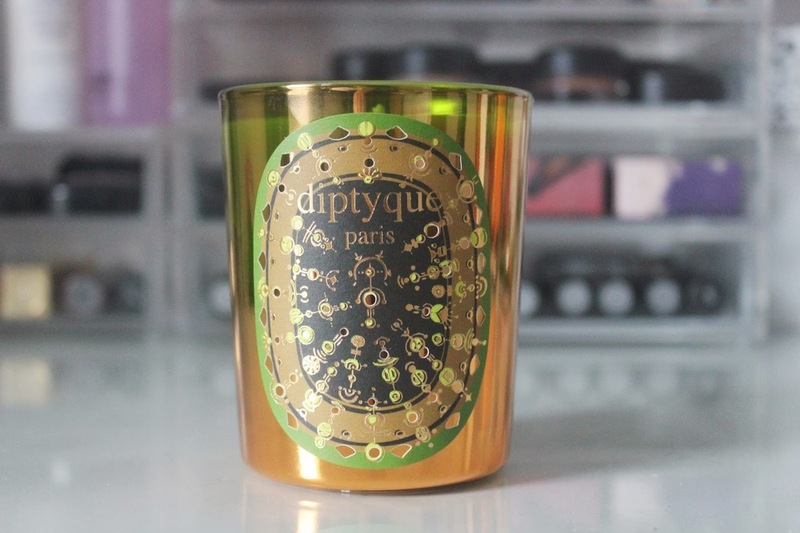 As for the candle…well…there are no words. I have very generous friends that’s for sure! This is Ecorce de Pin or Pine Bark, which is one of Diptyque’s limited edition Christmas Scents, and it smells exactly like Christmas trees. It’s a gorgeous, musky scent, that is really getting me in the Christmas mood! 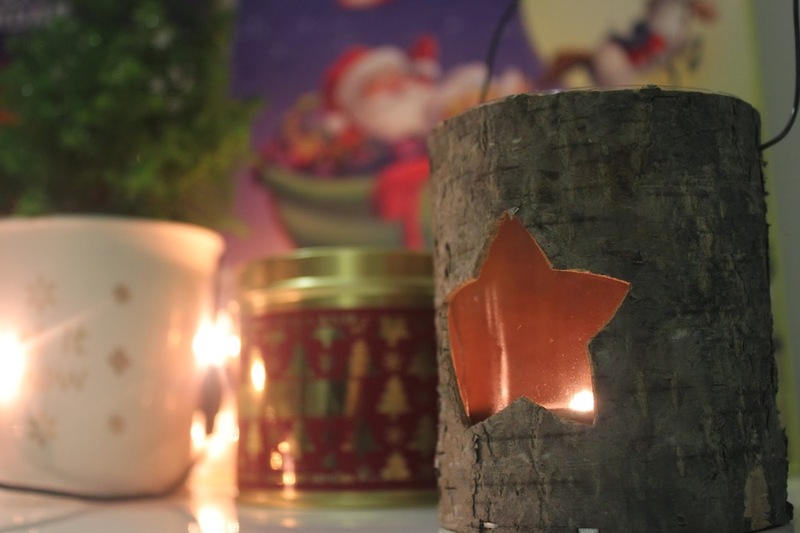 It’s got an amazing scent throw without even lighting it, my desk now smells like Christmas! And isn’t the jar beautiful! When it’s all burnt I’ll definitely keep the jar and use it for storage or something, it’s too pretty not to! I love the gradient of the glass, from green to gold. 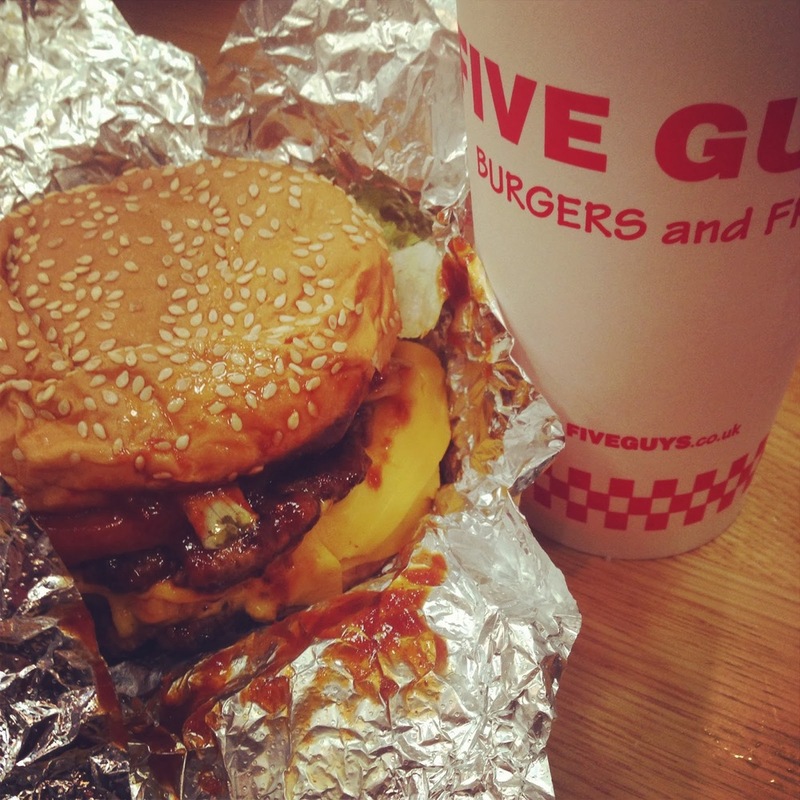 …went up five dress sizes in Five Guys. There is something so satisfying about big chunky burgers accompanied by Strawberry Fanta. Definitely the naughtiest meal of the week, but after walking up all the steps in Covent Garden Tube Station (don’t do it, it’s the equivalent of fifteen floors) I definitely deserved it. Yay for it now being December! If you read this please leave me your blog links in the comments, I’d love to have a good read! Let me know what you’ve been up to this week!